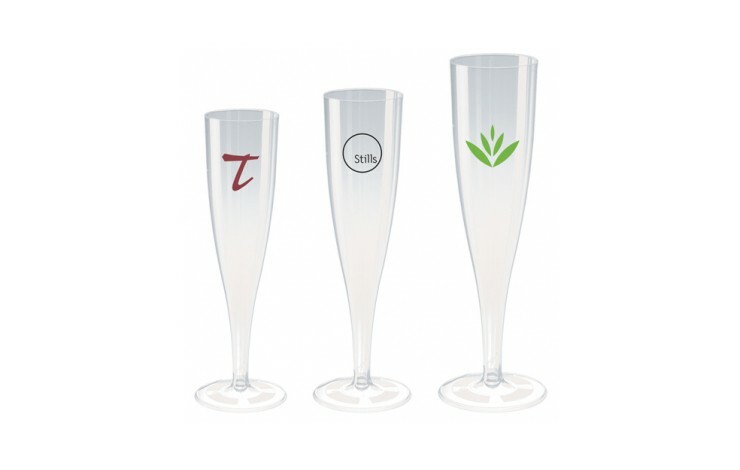 When you need something smart but disposable, look no further than our custom printed Disposable Plastic Champagne Glasses. 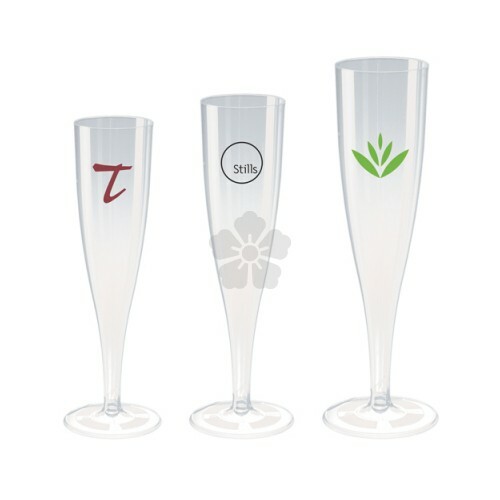 Injection moulded so they are a one-piece design, they can be set up easily at your event. 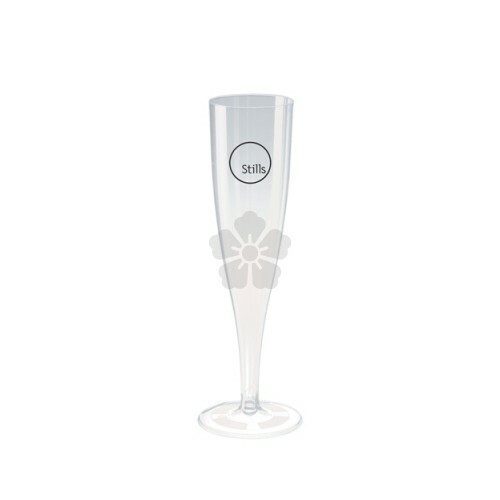 Standard prices for 130ml / 4.6oz size, other sizes available POA. Looking for something longer lasting? 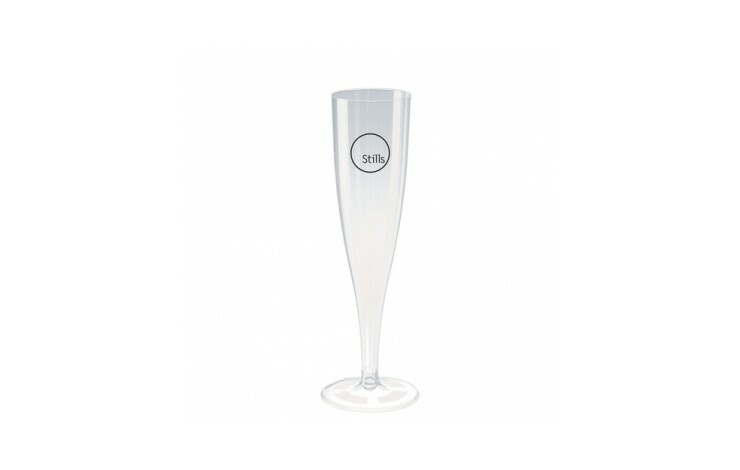 Why not consider our Premium Plastic Champagne Glass.